The protein that is used to temporarily relax facial muscles is Botulinum toxin which is natural purifier for skin that causes the removal of lines and wrinkles. It can also be used to treat medical conditions such as hyperhidrosis (excessive sweating). Botox is one of the original and known brand name and the most tested product on the market. We get this protein after of many decades of studies and has been used extensively in medicine. It is certified in the medical and cosmetic field and It is the safest product. When we give Botox treatment to you, it is important to note that you may encounter some slight bruising and swelling directly after treatment, due to the needle, While there is no real downtime associated with this treatment. With the help of makeup, this can easily be masked. There are no long-term side effects of having wrinkle injections, because these patients can do their usual activities straight away, and can also fly after-treatment. elite cosmetic surgery center which is ISO certified cosmetic surgery center in Nashik gives that treatment at affordable cost. Who would this treatment suit? Before thinking about to do this treatment you must have knowledge of to whom this treatment is suitable. This treatment is primarily used for skin rejuvenation and the reduction of fine lines and wrinkles can be used on a wide range of patients. Botulinum toxin is injected into muscles and used to improve the look of moderate to severe frown lines between the eyebrows (glabellar lines) for a short period of time. To improve the look of moderate to severe crow’s feet lines it can also be injected into the area around the side of the eyes. 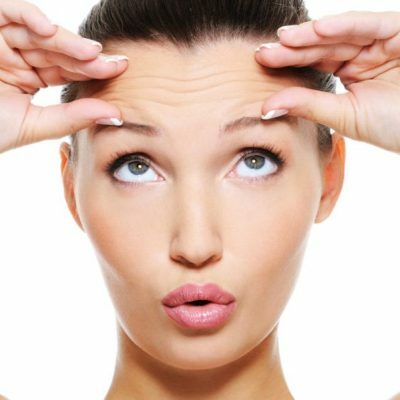 By considering all the above points if you are thinking to undergo through Botox treatment then visit us today and get the best results.